We are a leading Manufacturer of white plain packaging pouches from Kolkata, India. Our company is highly esteemed in offering White Plain Packaging Pouches to the client. 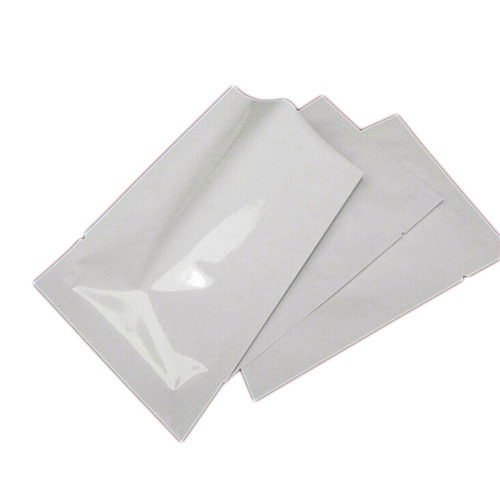 Looking for “White Plain Packaging Pouches”?